With a stay at Dhania Motel in Langkawi, you'll be within a 15-minute walk of Pantai Cenang Beach and Underwater World. 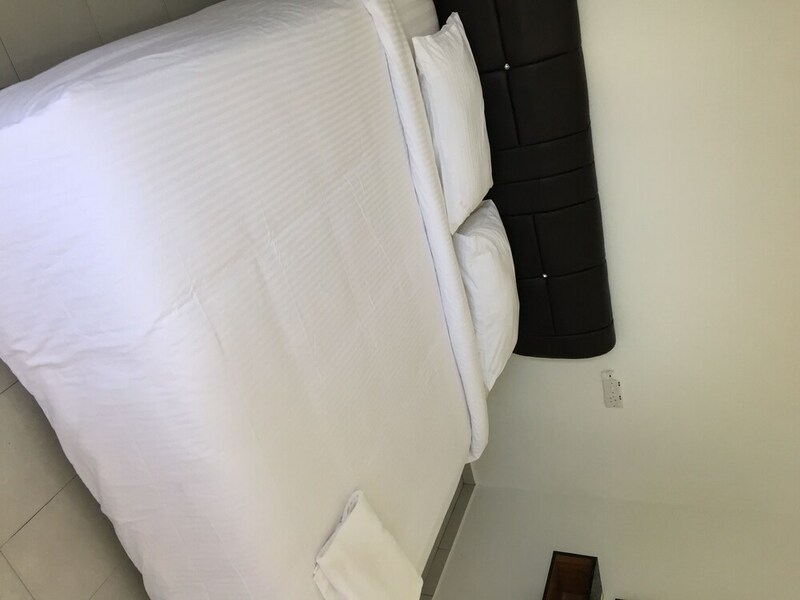 This motel is 0.7 mi (1.1 km) from Cenang Mall and 6.3 mi (10.2 km) from Langkawi Beach. Make yourself at home in one of the 5 air-conditioned rooms featuring refrigerators and flat-screen televisions. Complimentary wireless Internet access is available to keep you connected. Bathrooms with showers are provided. Conveniences include ceiling fans, and housekeeping is provided daily.